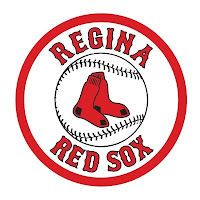 REGINA - Jahshua Jones’ late inning heroics have the Regina Red Sox off to the WMBL Eastern Division Final against the Weyburn Beavers. Jones singled to left field in the bottom of the ninth inning which sent Samuel De La Cruz home with the series clinching run, in a 4-3 victory over Swift Current. 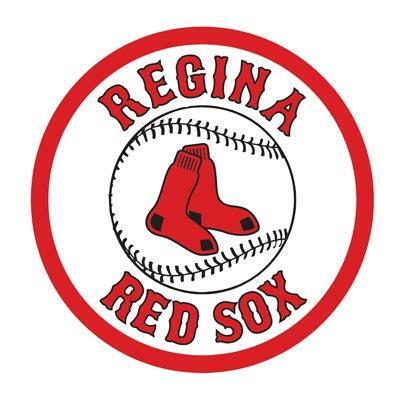 Regina the series off the 57's 3-games-to-1. Both Jones and Danny Hunt finished the game with three hits each in Regina’s 4-3 victory. Blake Adams was an offensive force for the 57’s as he had three hits including two doubles and a stolen base. Adam De La Cruz pitched the ninth inning and got credit for the win. Joe Ferguson took the loss for Swift Current. 510 fans were at Currie Field to witness the rain delayed Red Sox victory.